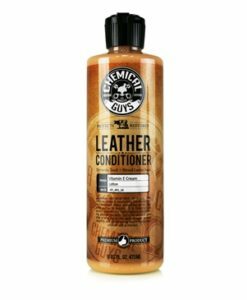 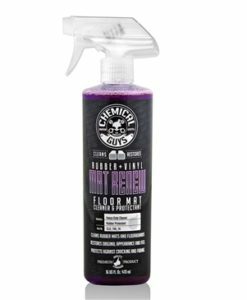 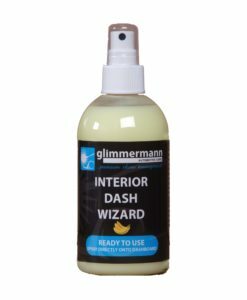 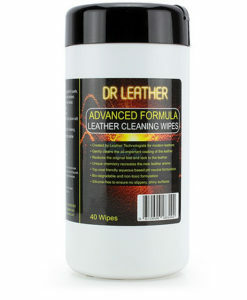 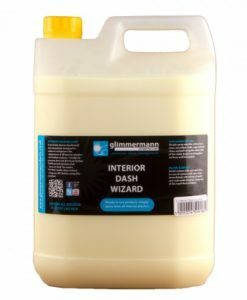 Dr Leather cleaning wipes are a quick convenient way of maintaining the appearance and smell of new leather. 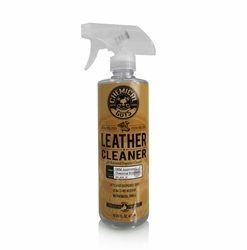 Using the same cleaner as found in the Dr Leather Advanced Cleaner these ultra thin, fully synthetic microfibre wipes come pre-impregnated with the cleaning solution. 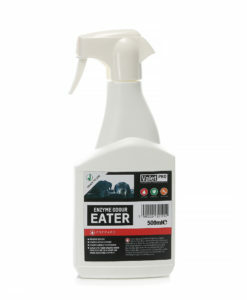 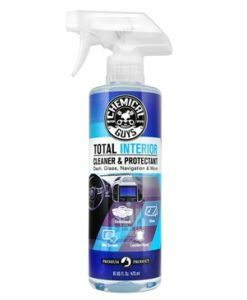 This makes the application even more convenient and can simply be disposed after use. 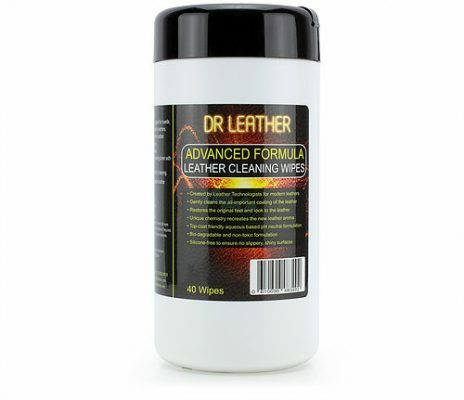 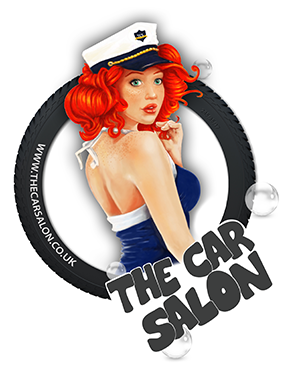 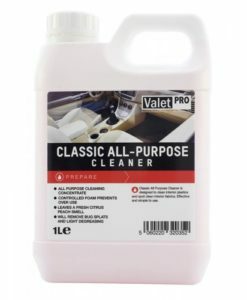 The silicone free, pH neutral formula in the Dr Leather Wipes leaves the leather clean, fresh and natural looking whilst smelling absolutely fantastic.